The first thing that you need to do is to make a list of builders. You can ask your local home builders’ association for the list or you can scroll through the newspapers to look for ads. Newspaper ads are informative as they will tell you the projects that the builders are working and the price that you will most probably have to pay. You can also take recommendation from friends and family members who have previously dealt with the circumstances. Once you have your list you can choose the builders that you want. Once you have your list, you can start making appointments with the potential home builders and the owners. Once you meet up with the builders you can ask them a bunch of questions relating the property. You can also visit the current projects that they are working on to be sure that they are providing the service that you are looking for. 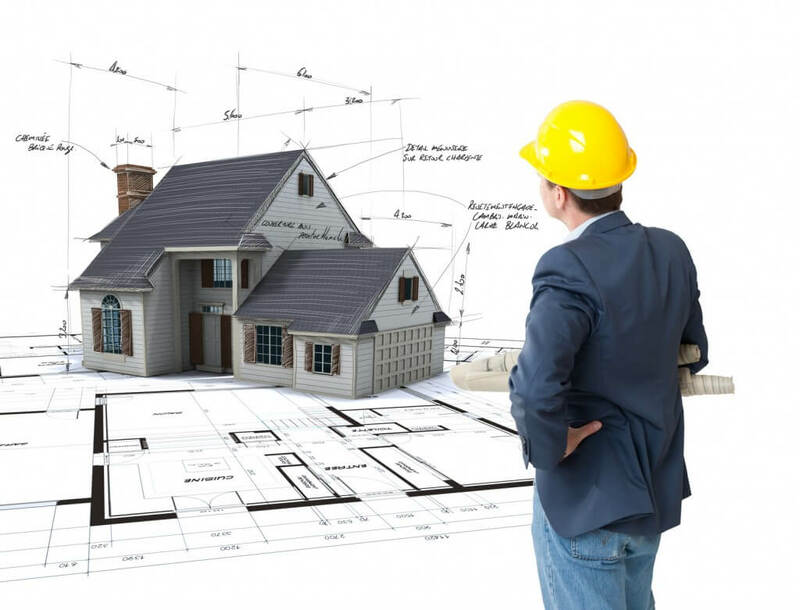 It is always better to make notes of things so that you can compare them in the end and choose the best home builder who suits your needs. Visit as many new homes as possible to look at the quality and the value of the material that is used for the construction of the house. Model homes are the best way to inspect the features and the specifications of the house. Note as many details as possible to make sure that the material is durable and worth the money. It is always better to take an expert with you for better results.